Wow!! So I woke up this morning and went in for my pregnancy blood test.. 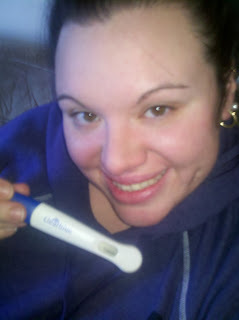 I went in knowing I wasn't pregnant because I didn't want to get my hopes up like I usually do and I had no signs. Well I've been eating like a cow for the last 4 days lets just put it this way I have ate 2 whole chickens lol Guess I'm getting my protein in. So anyways I took my blood test around 10am talked to my bff all day and waited around for the results. It was around 4:30pm and I got a phone call from my Drs. nurse she was asking me how my day was going she asked me this while I'm making a cake for 200 people so my answer was its crazy this fondant is not listening to me. 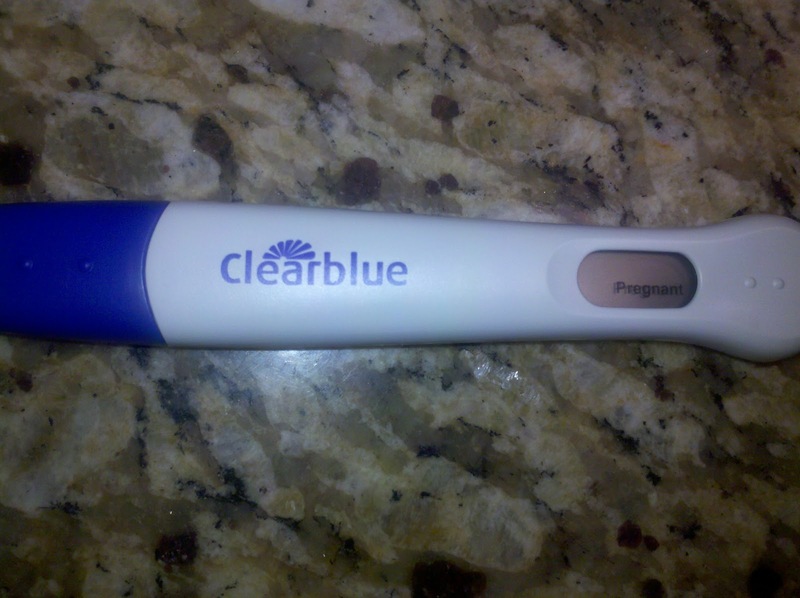 She then said would it make you feel any better if I told you that you were pregnant.. I was like NO WAY.....ARE YOU FREAKING SERIOUS.... lol she laughed and said yes... I said are you sure you're looking at the right results? lol she said yes Amber i am and your social is right here beside it lol I said wow ok lol I'm in shock sooooooooooo happy. So we have a BFP please keep praying for us through this journey :) We are so so Happy I cant even describe it :) Thanks again and I will keep you guys updated!! Amber I literally have tears of Joy for you both!! I am thanking God for answering many, many prayers and I am praying for Him to keep His hands on you and that precious baby :) I am so so so happy for you, you both deserve this and I cannot wait for more happy updates to come!!!! What's the next step now? thanks babe we are so grateful for all the prayers. We love u!